Turtles | Is This Too Spicy? 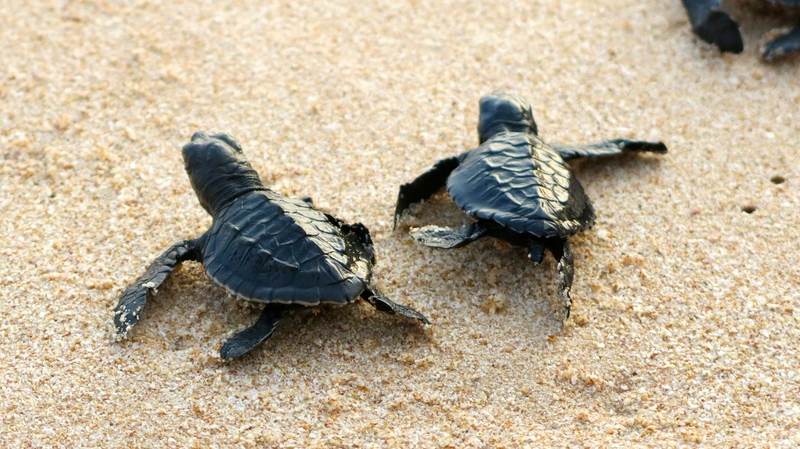 Sri Lanka is a major breeding spot for turtles. 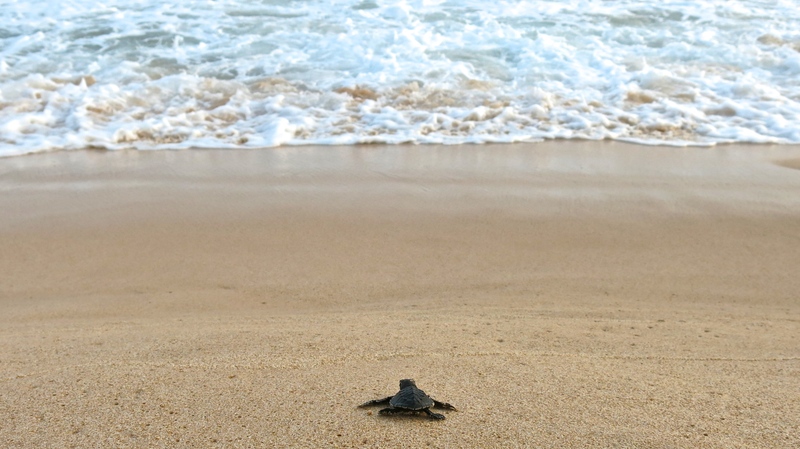 During my time here I have surfed with them, fed them, and watched their young scamper along the beach to freedom. 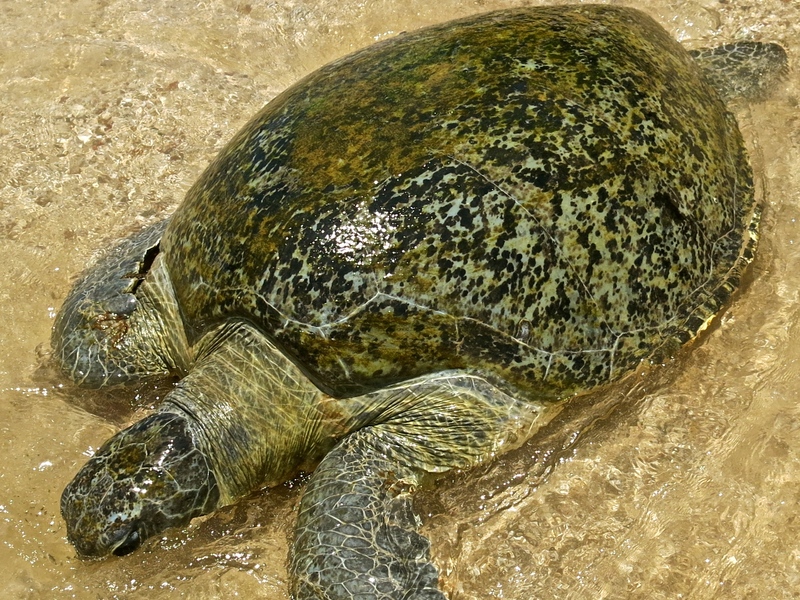 A person once told me that a turtle laid eggs near their house. I thought this was great and I started asking all sorts of questions about when they would hatch and how they would protect them. This was all met with a blank look. Then the translation came through. “Oh you ate the eggs that were laid near you house!” I was devastated. For people who live below the poverty line a free meal of eggs is too much of an opportunity to pass up. But for one lucky turtle we saved his shell. We were at a wedding reception on the South Coast and the venue was next door to a turtle hatchery. 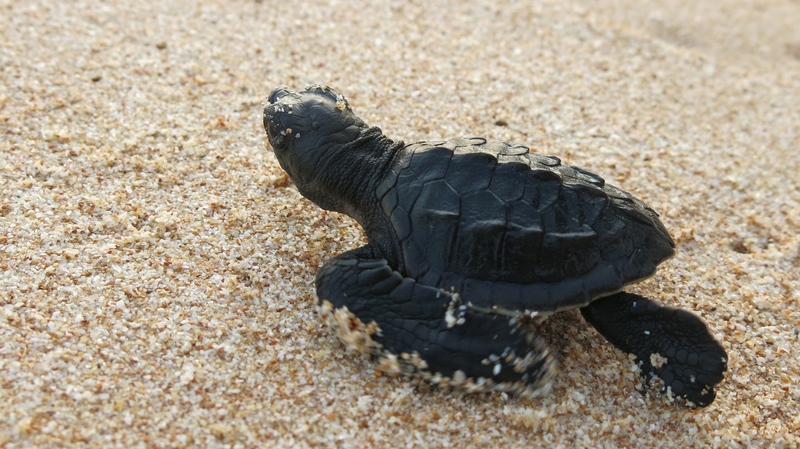 Earlier in the evening tourists took newly hatched turtles from the hatchery and released them into the sea. We all came over and watched. It was very cool like am mini born free moment. Later that evening when the beach became the dance floor we were cutting some sick shapes when we noticed something on the ground. In a slick dance move I got down to take a closer look. 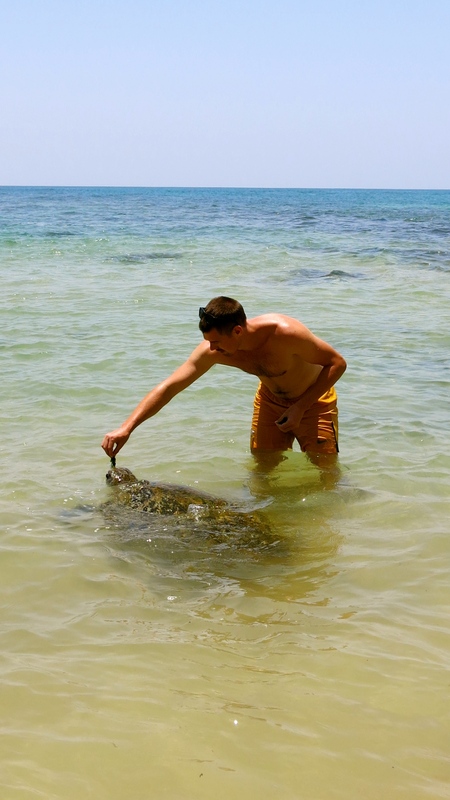 It was a baby turtle that had somehow lost its way and ended up in the middle of 100 stamping feet. 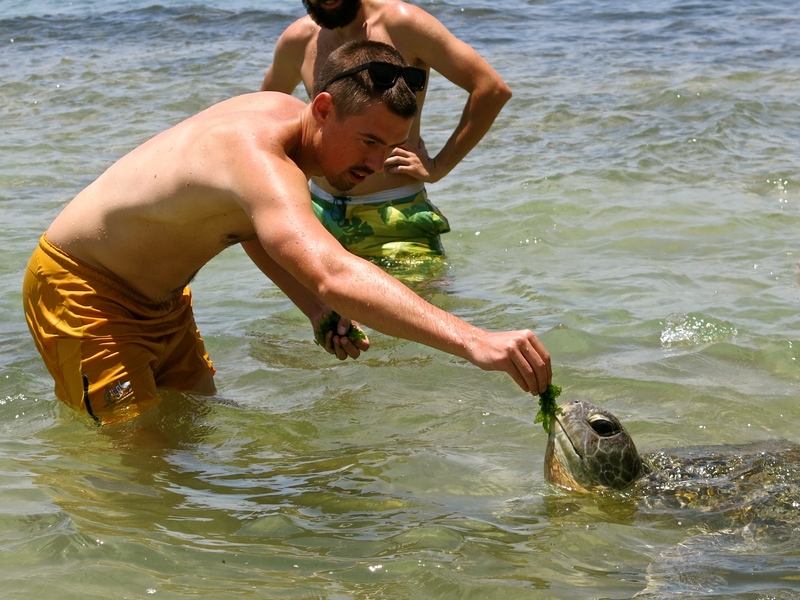 We picked him up, rushed him over to the water and gave him a second chance. I hope when he makes his way into a sewer and gets mutated by radioactive waste he will come and have a pizza with us. 06 May	This entry was published on May 6, 2014 at 5:01 am. 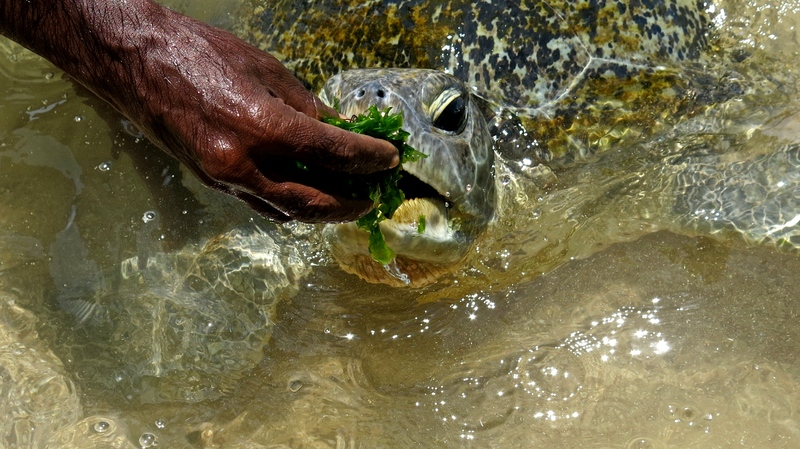 It’s filed under Photography, Travel and tagged Photography, Sri Lanka, Travel, turtle, wildlife. Bookmark the permalink. Follow any comments here with the RSS feed for this post. Awwww!!! 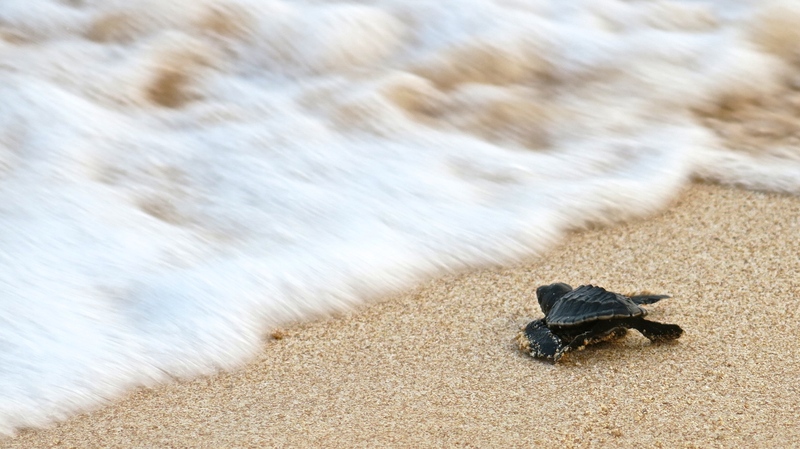 That photo of the baby turtle racing towards the sea is just…I don’t have the words… Love, love, love it. Thanks! It was so nice to see all the little guys making a break for it.